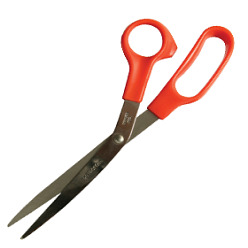 Scissors are an essential accessory of a household. 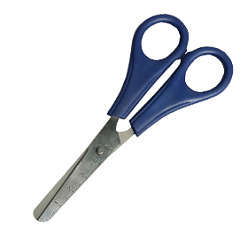 It comes in handy for many purposes. 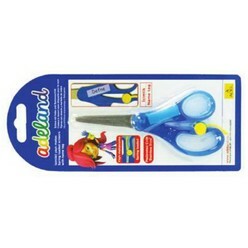 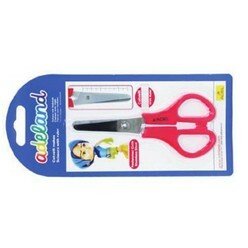 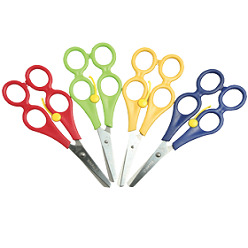 We offer trendy scissors with fine metal blades. 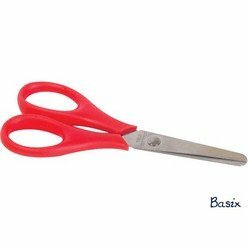 You will love the quality and the product. 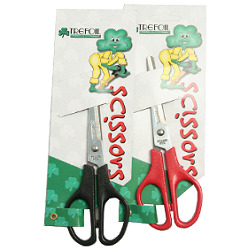 These are available at wholesale with the added advantage of customization.